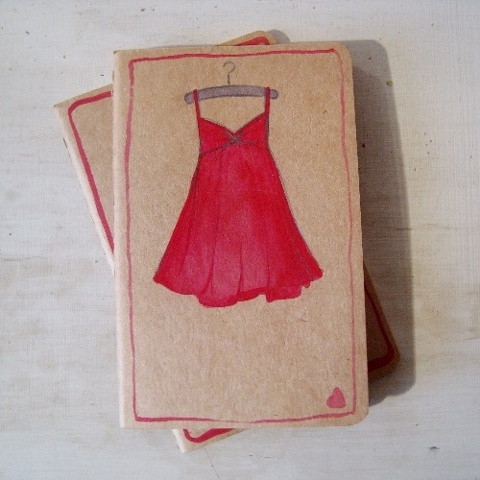 I was very tempted to make a joke about this Red Dress Book, being perfect for keeping track of Addresses. What I will tell you, is that I love my Moleskine notebooks- and I think you will too. There are 64 plain pages, 16 of which are perforated. Also, you can keep your bus ticket in the secret pocket that you'll find inside the back cover.